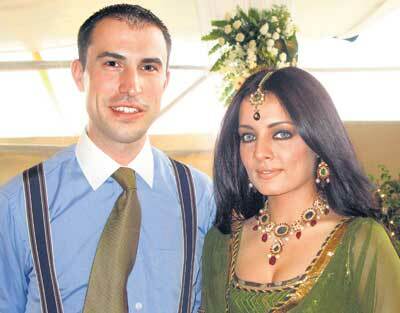 Blue eyed former beauty queen and Bollywood actress Celina Jaitley got engaged to Dubai-based hotelier Peter Haag. I have known Peter for the last couple of years. We met through my family and exchanged numbers but we started dating each other 10 months ago. I was superstitious about my relationship and that’s why I chose not to talk about it. Except our families, nobody knew we were seeing each other, said the 29-year-old actress, according to mid-day.